BBQ is one of the best things about living in Texas. 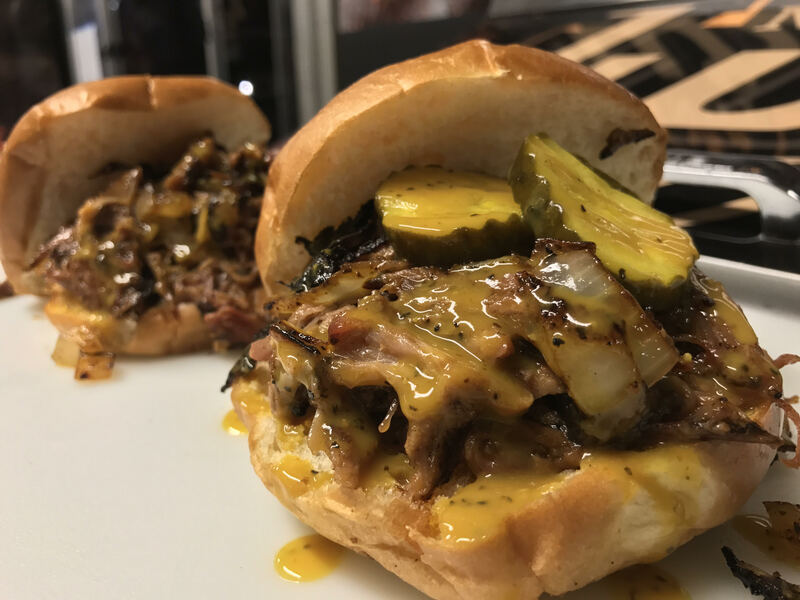 Whether you live in Dallas or a small town, BBQ is something that Texans can do right, so of course, you’d want to make sure that any event that you have catered has some down home Texan eats. No matter how big the event you’re having catered will be, Not Just Q is the right choice for your special occasion. Not Just Q is some of the best BBQ that you can get around the Dallas area. While we do food truck events, our catering services are some of the best in the area. We strive to be much more than BBQ at Not Just Q because we know that a catered event isn’t just about tasty food. It’s also about the company that you surround yourself with and the enjoyable atmosphere that is created. We want to help you create memories with coworkers, family, and friends. When you decide on Not Just Q, you’ll be able to take advantage of delicious dishes of homemade BBQ and sides. To schedule a catered event, contact us today. No one wants to spend an arm and a leg for some decent food and now, you don’t have to when you choose Not Just Q. 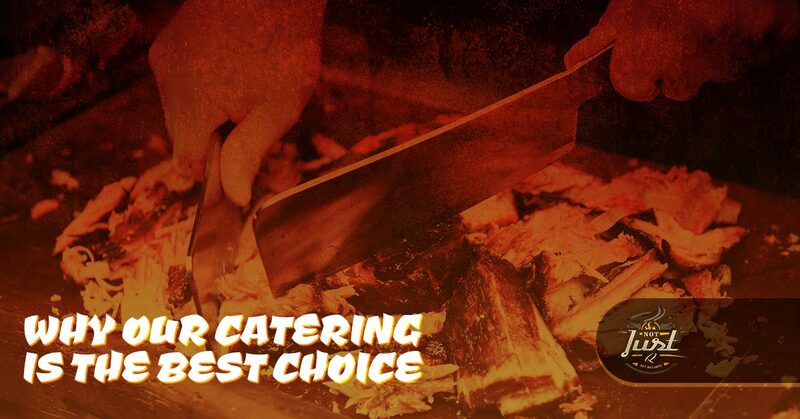 We strive to be an affordable choice for your special event because we want everyone to enjoy some mouthwatering BBQ. We are so dedicated to ensuring that everyone can try our homemade BBQ sauce and cooked to perfection meats that we offer financing options. These financing options will allow you to stay within your budget and feed the people at your event. Most importantly, the reason that you should choose Not Just Q is because the food is downright delicious. We aren’t a chain and we’re not traditional BBQ. Our dishes will leave your tastebuds tingling, your stomach full, and your mind wondering when you can put thirds on your plate. We make our own sauce, we smoke our own meats, and we create sides that are just as good as the main dish. 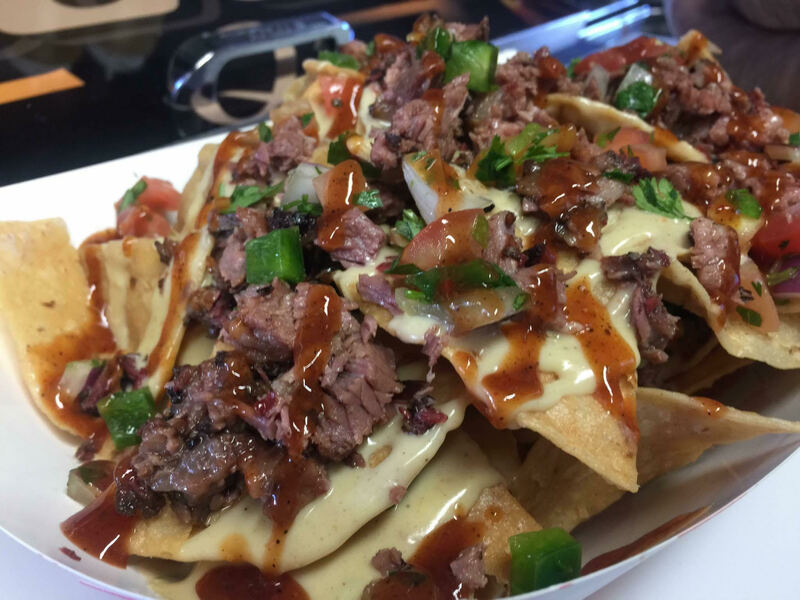 We strive to create dishes that entail exactly what Texas BBQ is all about. What type of party are you having? Is it big or is it small? Will it be a wedding or is it a graduation party? Whatever type of party you’re planning on having, we’re able to serve any amount for any occasion. This means that no matter if you’re having 20 people or 500, we’ll be able to meet the amount of meat you’ll need in a timely fashion. Just let us know how much food you’ll need and we’ll make sure to bring exactly the amount per your specifications. What’s neat about Not Just Q is that we’ll cater any type of party as well. If you want it catered, then we’ll be there to fill your guests’ bellies. Another reason to choose us is because we have a passion for BBQ. Our passion for BBQ started years and years ago due to our family and that passion has only grown in the years since we’ve started Not Just Q. At a young age, our passion was instilled in us because of our father’s love of BBQ. This passion has helped to fuel us to feed people from all over Dallas who just have a hankering for some tantalizing BBQ. Lastly, we make catering with us easy. While other companies might take weeks to figure out what you need, we’ll make sure to keep it short and simple. Whether you want us to drop off the food or you want to pick it up, we’ll make sure that we communicate with you to make sure that your needs are met. All you need to do when you decide to choose the best catering company in Dallas is to schedule an appointment, so we can start getting the details.